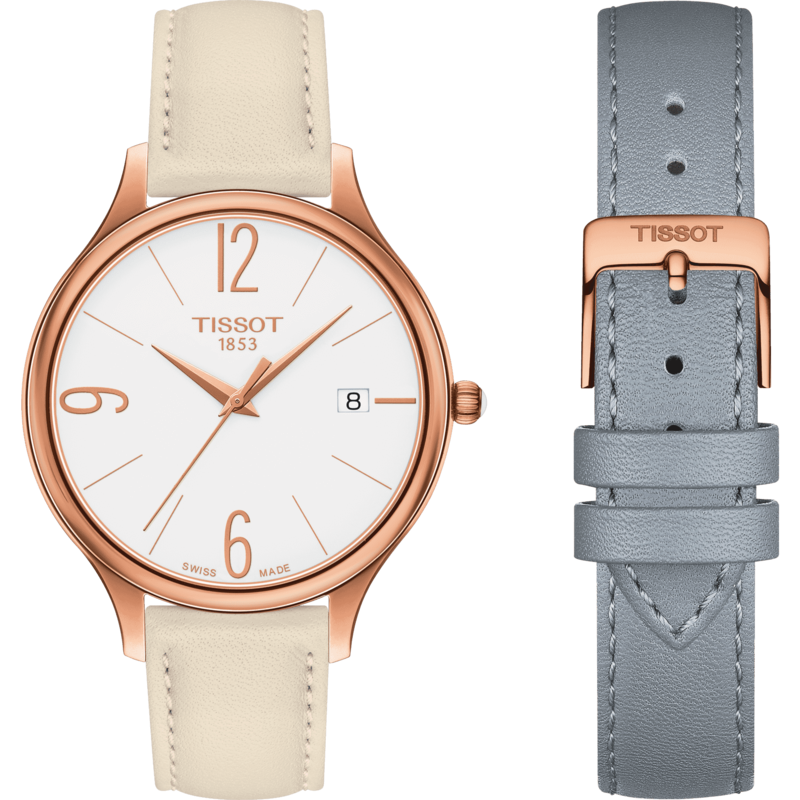 Comes with two interchangeable straps, easy to swap by yourself! 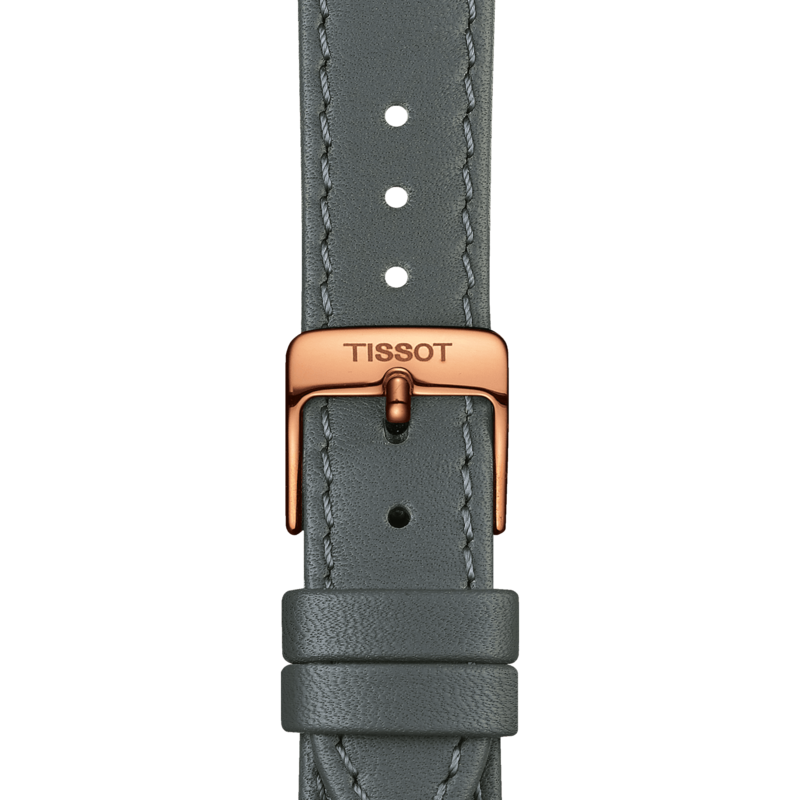 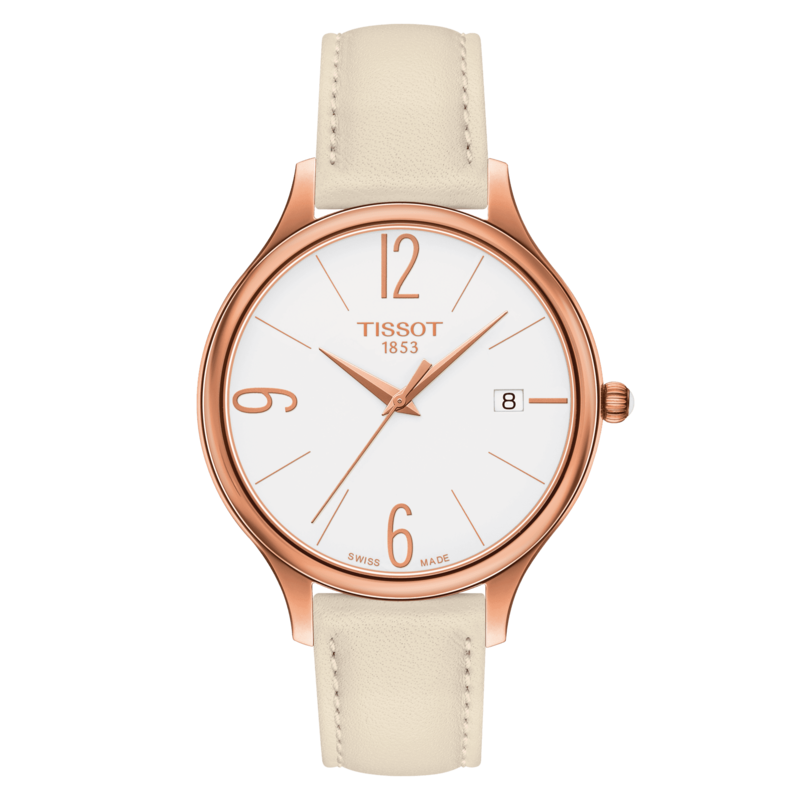 Modern classic, thanks to its unique shape allied with a minimalist design and romantic embellishments, the Tissot Bella Ora Round takes its inspiration from a bohemian and elegant style. 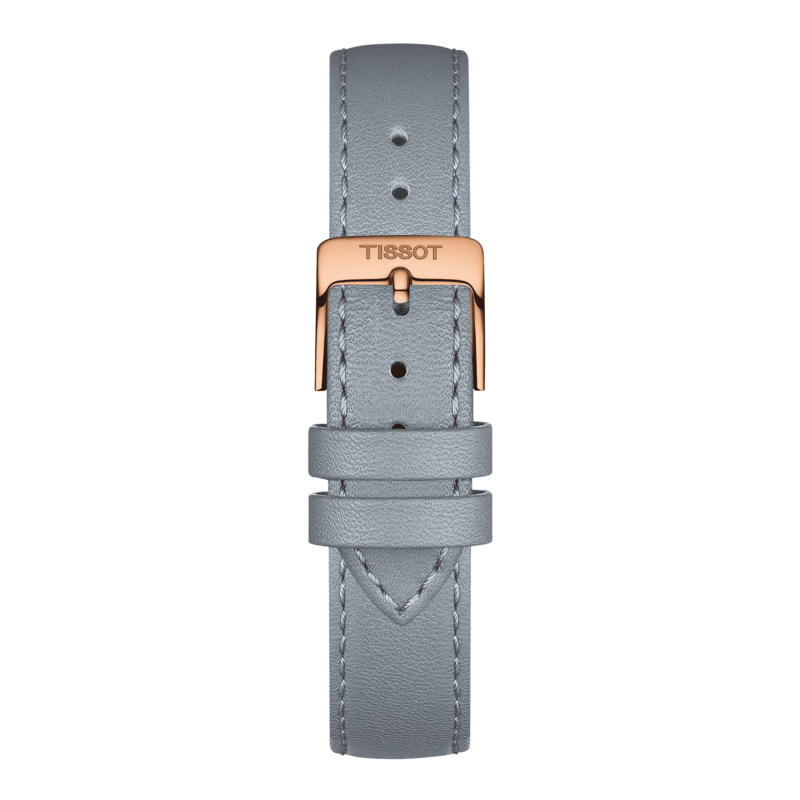 Easy to wear, each watch in this collection comes with two interchangeable straps, making it the perfect accessory for any outfit.